Xiaomi Mi LED TV 4 was launched in India on Wednesday, alongside the Redmi Note 5 and Redmi Note 5 Pro. Claimed to be the world’s thinnest LED TV with a thickness of 4.9mm, the series was originally unveiled at CES 2017, and then went on sale in China in June last year. The launch by Xiaomi marks its first foray into the televisions segment in India, a long-anticipated arrival thanks to the company’s low prices. The Mi TV 4 has been launched in just a single variant in India – 55-inch – and it will be exclusive to Flipkart. Notably, the company is calling it the Mi LED TV 4 (55) in India. The Xiaomi Mi LED TV 4 (55) price in India has been set as Rs. 39,999; Xiaomi says similar TVs by rival brands usually cost around Rs. 2,00,000. The company has priced the Mi IR cable at Rs. 299. Buyers will get 3-month subscriptions for Sony Liv and Hungama Play worth Rs. 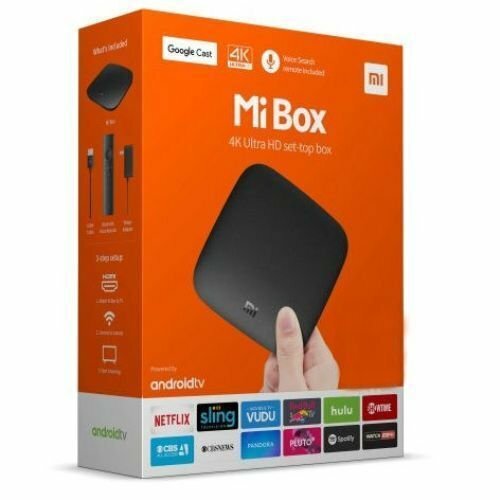 619 for free, and the Mi IR cable will be provided free as well. On top of this, buyers will get free installation – priced at Rs. 1,099 – from the company on purchasing the Mi TV 4 within 3 months of release. It will go on sale via Mi.com, Mi Home stores, and Flipkart starting February 22. 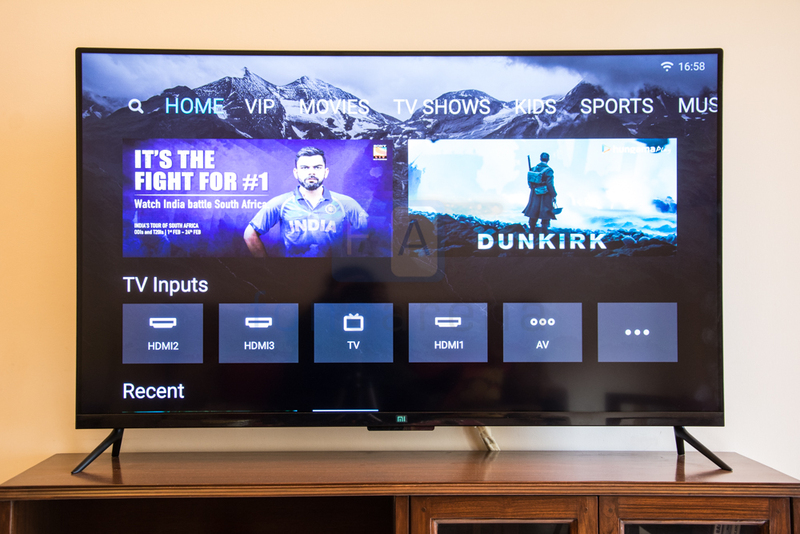 The Xiaomi Mi LED TV 4 will come with content from Hotstar, Voot, Sony Liv, Hungama Play, Zee 5, Alt Balaji, The Viral Fever, etc., and 80 percent of the content will be free to access. 3,500 DTH operators in India will be supported by the company’s new TV. The television also comes with a modular TV design which means it can be upgraded in future. The new model features a single cable connection dubbed Mi Port which can connect Mi TV Bar to the display. Xiaomi’s Mi TV 4 models also come with ‘transparent’ stand which makes Mi TV 4 look suspended in the air even without mounted on the wall. Xiaomi has also added its AI (artificial intelligence) based recommendations UI called PatchWall to the Mi TV 4. PatchWall, which is essentially a skin on top of the Android OS, is based on deep learning AI technology. All Mi TV 4 models feature Samsung or LG 4K display panels. It comes with Cortex-A53 quad-core CPU clocked at 1.8GHz coupled with Mali-T830 image processor. This promises to be a disrupter in the TV space in India or is it just like another TV offering from Xiaomi to test this market and move beyond smartphones in India? Xiaomi Mi 4 price in India starts from Rs.5880. Check Xiaomi Mi 4 Specifications, Reviews, Features and Images. Buy Xiaomi Mi 4 Online across Mumbai, Delhi, Hyderabad, Chennai, Kolkata and Pune.